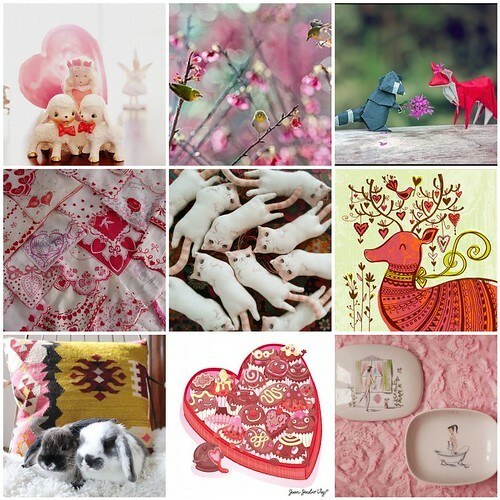 Here's some happy heart day inspiration! 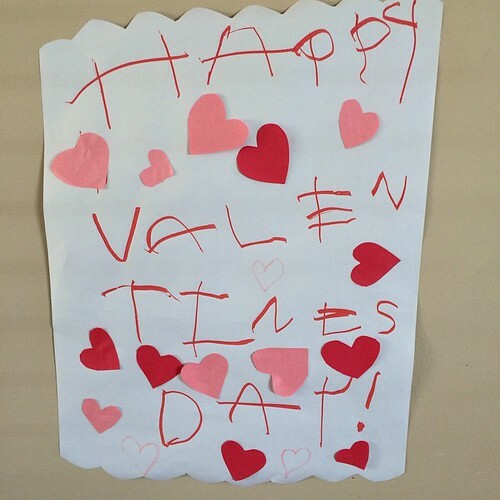 Hope you have a lovely day tomorrow with someone you love. Remember, you don't need romantic love to celebrate Valentine's Day! Give some extra love to anyone special in your life!! 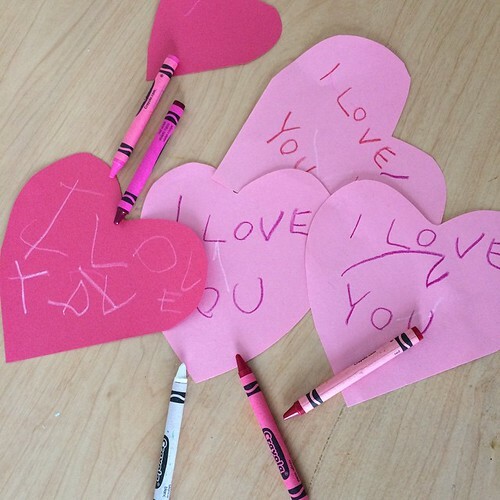 Also, here are some valentines I made with my 3 year old today. New to Embroidery? Start here!